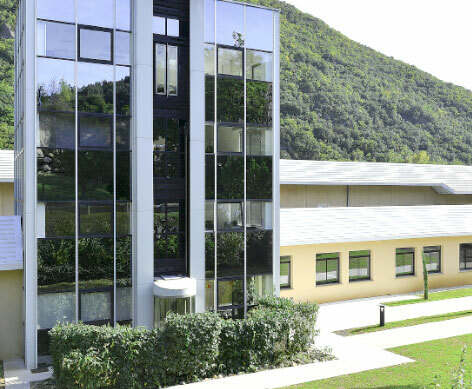 The Avène production plant was built in 1989 in an ecological preserve, right at the source, on 2000 m2. It was gradually expanded (1992, 1998, 2003 and 2010). Today, it covers 17000 m2 with still the same concern of respect for the environment. The facilities are ISO 9001 and 13485 certified. This process, unique in the word for the Dermo-cosmetic industry, involves stringent controls at each step of production to guarantee the sterility of manufactured products.